Ichinose World: . 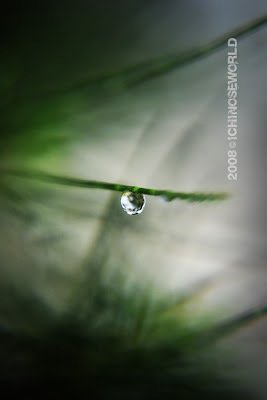 Pine & Drops .
. Pine & Drops .